Through this blog we will explore 3 different ways to make your cellphone louder. 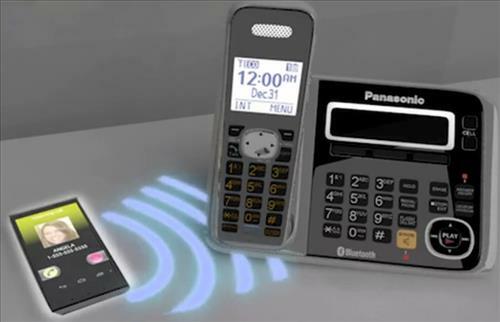 These devices will increase the volume of your cellphone without the use of hearing aids. We’ve featured the Serene Innovations HearAll in several of our blogs. It is a ND Assistive favorite because throughout the years it has demonstrated its reliability and functionality. The HearAll connects to cellphones through Bluetooth. Once connected, your cellphone and the HearAll need to be within about 25 feet of one another in order to maintain a Bluetooth connection. When you receive a call, the HearAll will ring. (Bonus: it has a super loud ringer.) 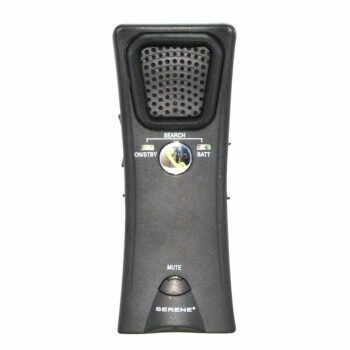 During calls you answer and speak into the HearAll device. It takes the place of your cellphone. The HearAll increases the volume of your phone calls up to 40 dB and provides tone control. You need to know how to easily manage and troubleshoot Bluetooth connectivity. It is an additional device to keep track of and maintain. This small and discrete device connects to cellphones through Bluetooth. It can be clipped onto a shirt or worn around the neck with the included lanyard. Once connected through Bluetooth, the Sempri Mini and cellphone need to stay within 25 feet of one another in order to maintain a Bluetooth connection. 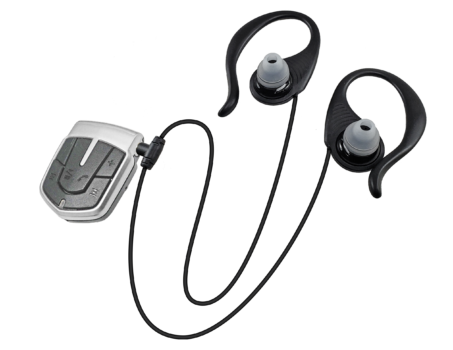 You can use the provided sound isolating earbuds, or any earbuds of your choice, with this device. The Sempre Mini advertises that it amplifies incoming calls up to 100 dBSPL. The Sempre Mini amplifies incoming calls up to 100 dBSPL – upon trying the device out I speculate that it does not amplify normal speech to that level. If someone was shouting the device might amplify to that level. My speech did not sound clear to the person I was calling unless the Sempre Mini’s microphone was about 3 inches from my mouth. The device is designed to be worn around the neck, so I had to hold the unit close to my mouth to sound like I wasn’t speaking far away from my cellphone. There is a variety of landline style phones that you can use with both/either a landline connection and cellphone(via Bluetooth). The wide variety of phones include additional features such as large print numbers, picture memory buttons, extra-loud amplification, built-in answering machines, and more. These devices can only be used in the home.